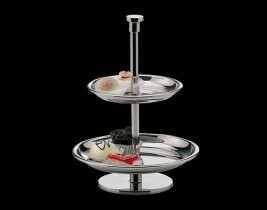 Hepp's traditional manufacturing excellence come together to create an exceptional range of tabletop, buffet, accent pieces and accessories. 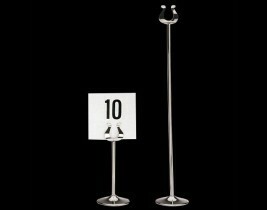 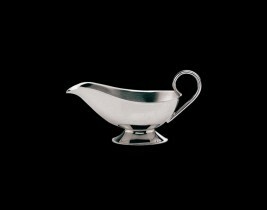 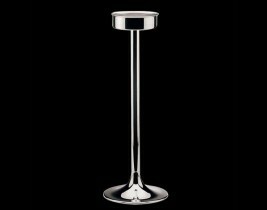 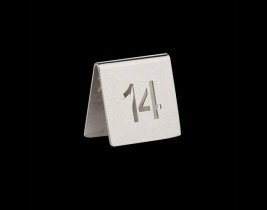 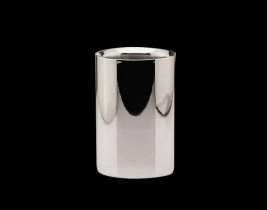 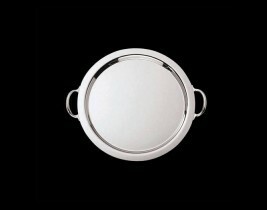 Manufactured in 18/10 stainless steel or silver, all items have superb durability and inherent strength with a high resistance to staining to ensure a perfect presentation. 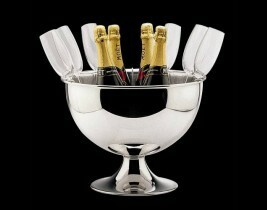 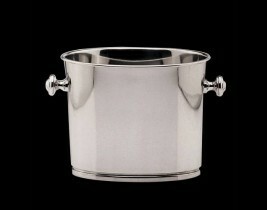 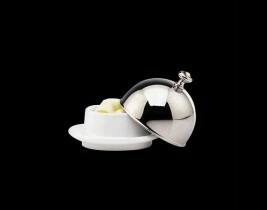 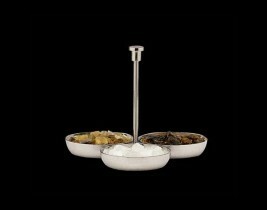 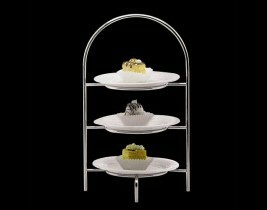 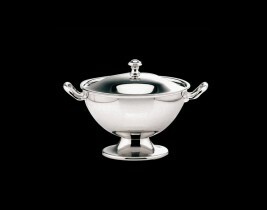 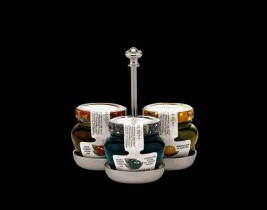 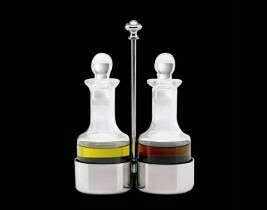 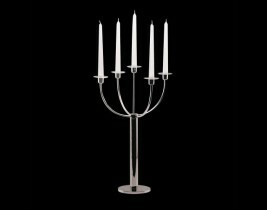 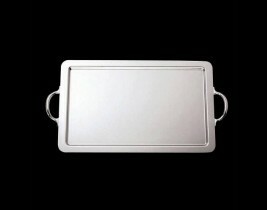 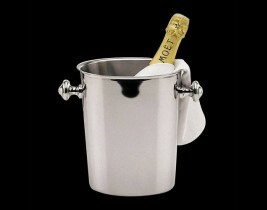 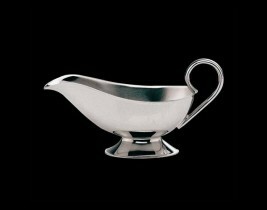 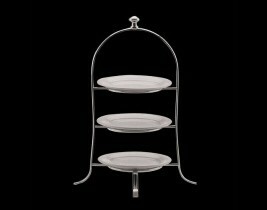 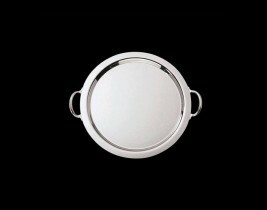 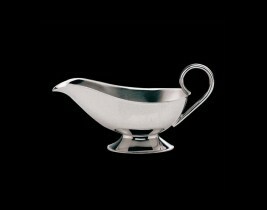 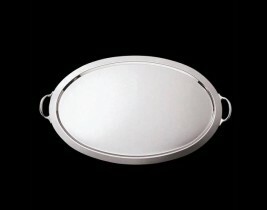 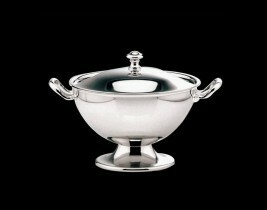 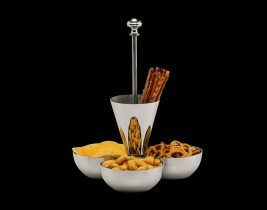 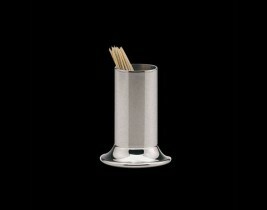 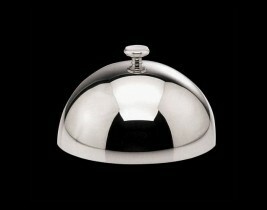 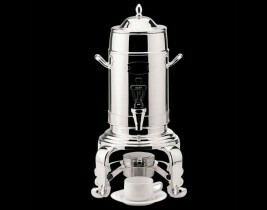 An extensive item range includes holloware, buffet, banquet, barware and serving trolleys.